Holding a real estate note, private mortgage note, private promissory note or other paper real estate asset in Oklahoma can sometimes be a challenging proposition: They don’t always offer the highest returns, you collect your cash over a period of time, and can come with the hassle of chasing payments. Getting rid of your Oklahoma real estate note is sometimes your best option because it lets you do more with your money. Or you can reinvest the cash in another type of investment that has a higher yield. This is a particularly good idea if other potential investment options are doing well, such as the stock market, local Tulsa or Oklahoma real estate, or municipal bonds. Your best bet is to find a Oklahoma real estate note buyer (we’re based in Tulsa!) who will pay you a fair price without jerking you around. If you’d like an offer today, give us a call at (918) 268-9515. I want to sell my real estate note in Tulsa now! If you are interested in learning more your options for selling all or part of your real estate note in Tulsa, call us at (918) 268-9515 or click here to visit our website so you can learn more about your options. We can make you an all-cash fair offer on your note payments today, so head over and fill out the form on our site to get a fast-free quote, or give us a call today at (918) 268-9515! 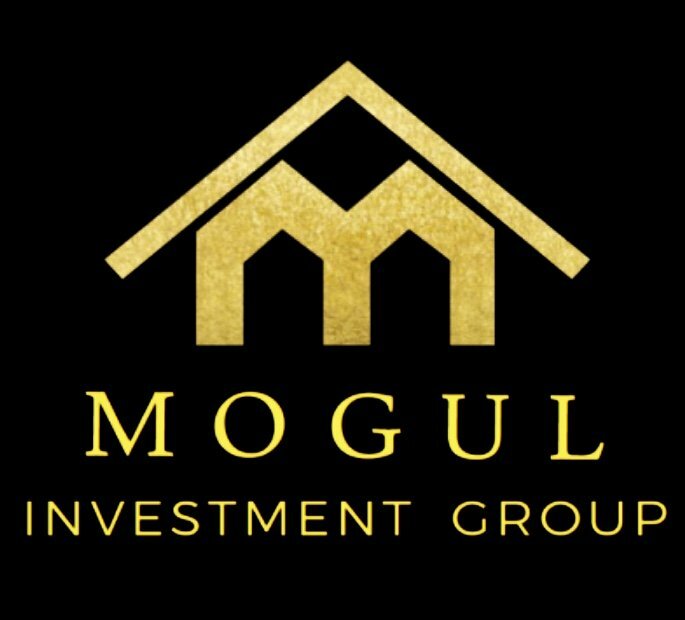 Here at Mogul Investment Group we look forward to connecting with you!